Located in the heart of the appellation Bergerac, 12km south of the capital of Bergerac, this estate of 18 hectares, is in the appellation of Monbazillac. Grape: 100% Semillon Soil: Clay limestone. 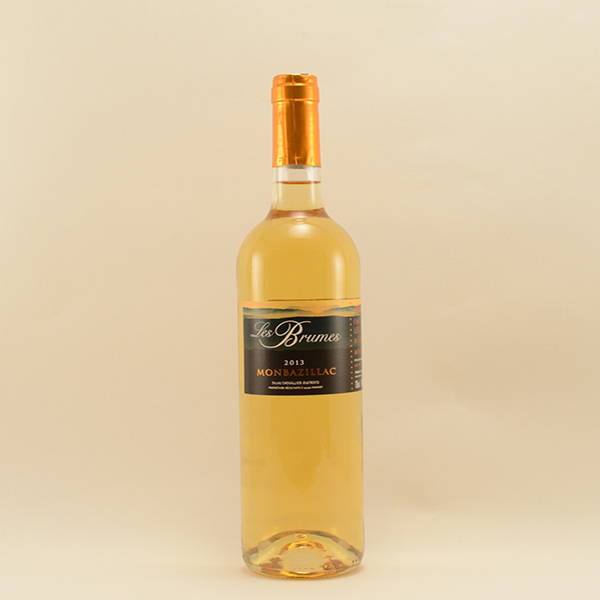 This sweet wine shows some aromas of honey, apricots and pineapple. To be enjoyed with foie gras, desserts or simply as an aperitif. Category: Sweet / Dessert Wines.